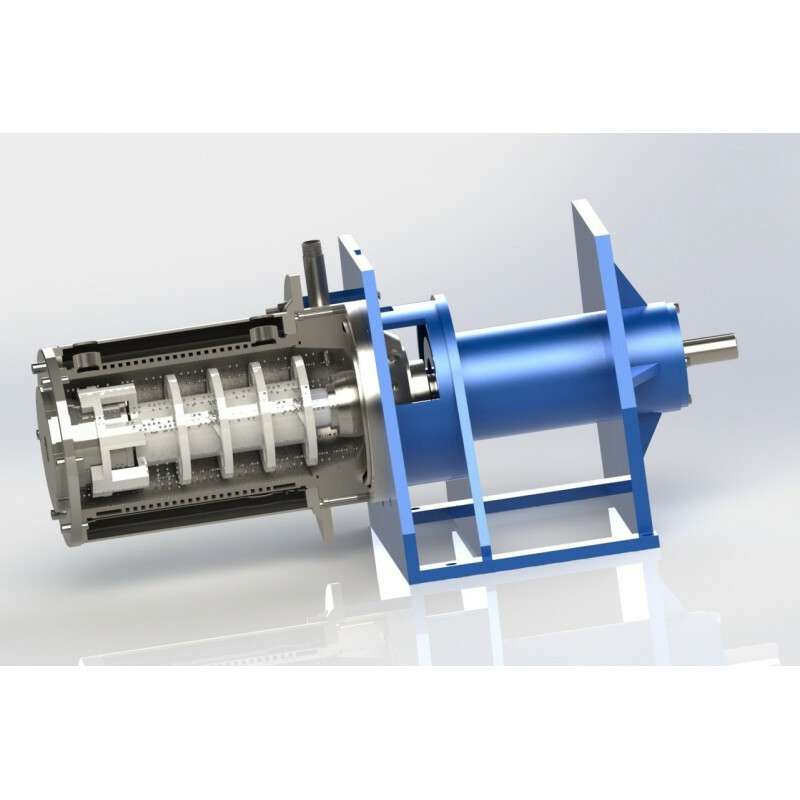 The new CMC SMP head design is a minimum of 15%-20% more efficient from the Original Premier Super Mill, it allows much higher flow rates which can drastically increase the efficiency even more. Eliminates the old HM Premier head design - and all the limitations and maintenance headaches that go with it. 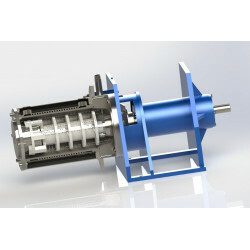 Eliminates the old Internal Rotating & Stationary TC Media Separator rings. Eliminates the old Internal Rotating Screen which has a relatively small open area. Replaces it with a larger, front end mounted Stationary Screen which has about 4X-5X times the open area allowing flow rates in discrete pass or recirculation of 2X-3X faster than the old HM screen design. Eliminates the old seal coolant pump system, with belts, pulleys, flow switch - ALL GONE. Custom Milling & Consulting Inc. full team of mechanics and fi eld servce technicians can assist with the installation, repairs, and maintenance of your milling equipment. Our technicians have years of experience and will help you get your production up and running.